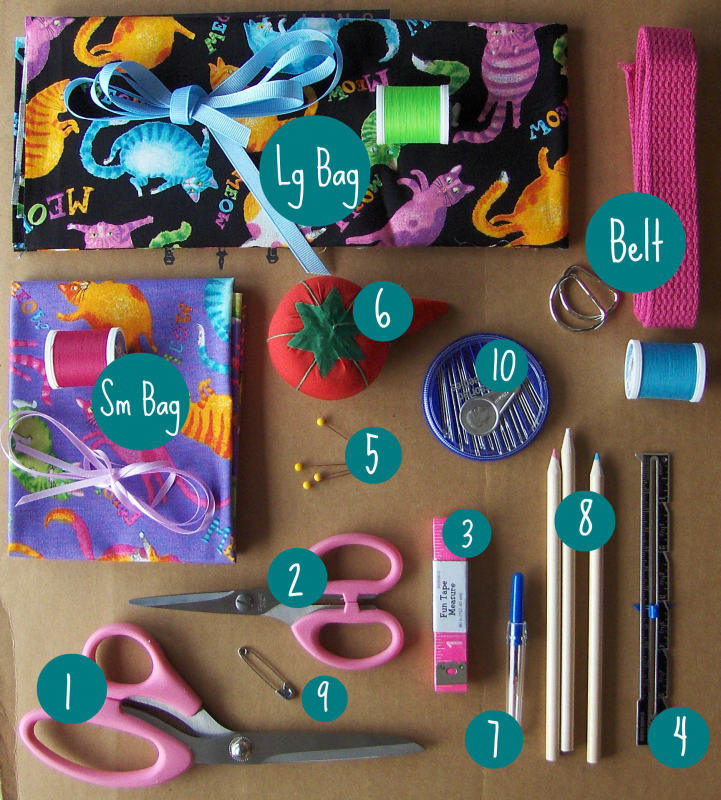 Get all the notions and supplies you need for a 3-Day Sewing Camp at Thimble Fingers. Buy it online and we'll have it all ready for you on the first day of camp! *Please note that these are supplies for new students only.